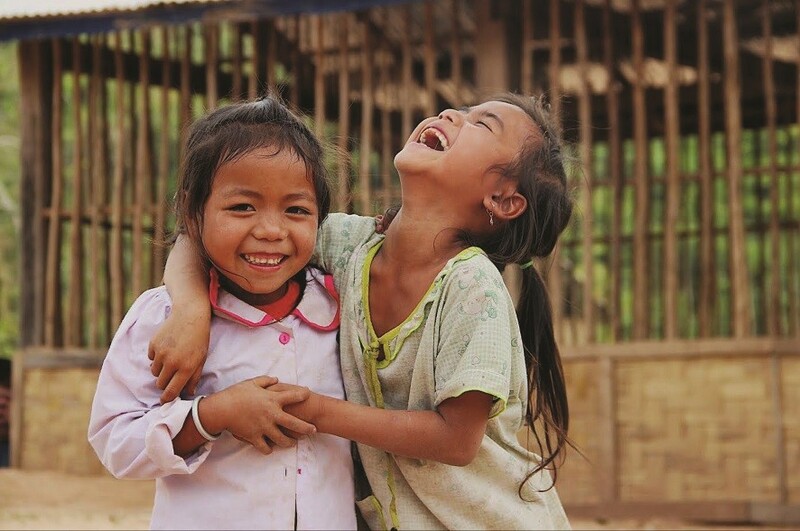 Enfants d’Asie has had a presence in Laos since 1994. It works in close collaboration with the local authorities in several regions throughout the country. The organisation undertakes two key activities in Laos: one in Vientiane thanks to individual child sponsorships, the other in the North of the country, in the province of Oudomxay, through a collective sponsorship programme. Sponsoring children in Vientiane, from the poorest families in the capital, make it possible to manage their school fees and basic needs. In the north of the country, in Oudomxay, the organisation works with more than 6000 children, supporting 18 pilot schools, combining the construction of infrastructure (classrooms, dormitories, etc.) and helps with the daily management of the schools. Follow our news in Laos !